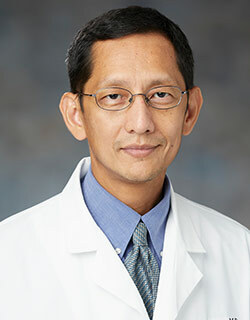 Dr. Minn received his medical degree from Institute of Medicine I, Yangon, Myanmar and worked as a medical officer before coming to the United States. He completed his internal medicine training at Greater Baltimore Medical Center where he also went on to serve as chief resident. 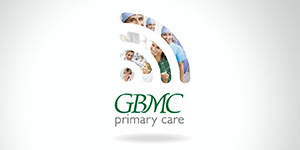 He completed his geriatric fellowship training at University of Maryland Medical Center. His interests include resident education and geriatric medicine. March 1, 2019 best doctor I have ever had the experience of dealing with. February 18, 2019 Always a good experience. February 9, 2019 Dr. Minn is always very receptive to my concerns/questions. I have full confidence in him as my PCP. December 9, 2018 Dr. Minn is WONDERFUL! October 23, 2018 Dr. Minn is wonderful! He actually practices medicine, showing concern & compassion, and connecting with the patient. October 4, 2018 Dr. Minn is an excellent physician. I've been coming to him for a long time. September 20, 2018 I can't ask for a better family doctor than Dr. Minn.
July 28, 2018 Excellent experience. July 16, 2018 Consistently outstanding provider. June 20, 2018 Feel very comfortable. May 17, 2018 Never had a bad experience.